Faculty and students participate in the scholarly communications system as authors, editors, reviewers, and readers. The Library also participates in this process, not just by purchasing access to research and scholarship, but also by supporting every step of the process. 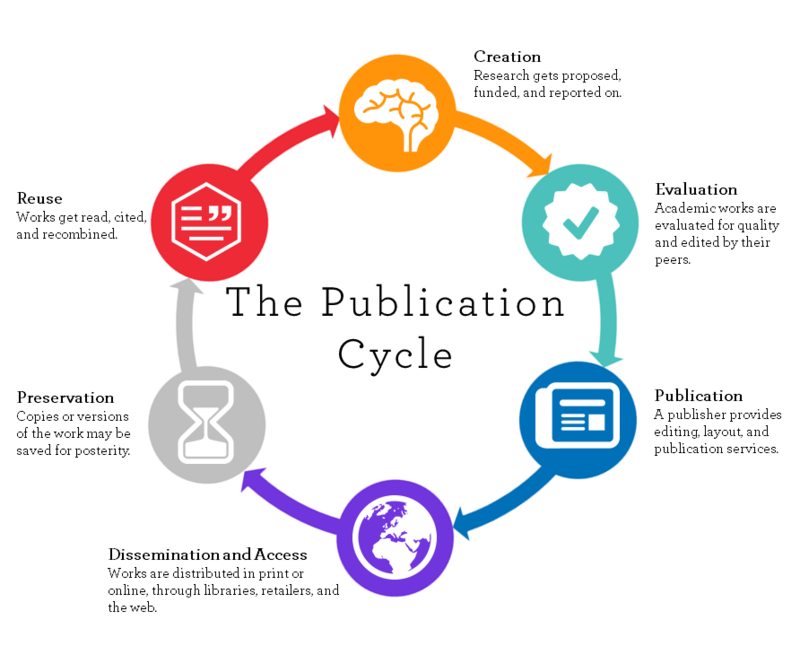 Built on the recognition that research is often publically funded, then purchased back at Universities with public funds, Open Access is an initiative that aims to make research results freely and widely available. The Library is committed to supporting Open Access models, not just as an end to double (and sometimes triple) paying for research, but also as a model of knowledge mobilization that encourages global public access to research results. - Self-archive with WinnSpace Institutional Repository - and increase the global reach of your research! To learn more about scholarly communication, contact Brianne Selman - Scholarly Communications and Copyright Librarian, John Dobson - Scholarly Communications Specialist, or one of the Subject Librarians in your area.